Reportedly, NFL officials have told their 32 member clubs not to sign AAF players in order to avoid litigation. CLEVELAND — The Alliance of American Football suspended football operations Tuesday, terminated their employees in the hours after reports of the league’s demise became public and teams have sent players home, expecting the season to end with two games remaining before a two-week playoff tournament. Despite those factors, National Football League officials reportedly sent a memo to each of their 32 clubs warning that they needed to avoid signing AAF players to avoid any potential litigation. “The memo, distributed to all 32 clubs, discouraged teams from engaging with AAF players or their agents,” Yahoo! Sports reported Thursday. 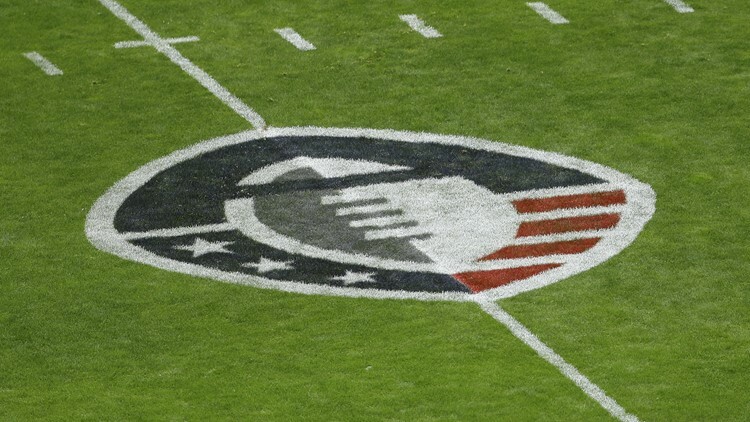 Despite the memo, the AAF granted permission for their players to sign with NFL teams. According to Mary Kay Cabot of Cleveland.com, the Browns intend to sign Orlando Apollos quarterback Garrett Gilbert to a contract, but it appears that they are waiting to be given the all-clear from NFL officials. Gilbert completed 157 of his 259 attempts (60.6 percent) for a league-best 2,152 yards and second-best 13 touchdowns for the Apollos. Gilbert spent parts of the 2014 season with the New England Patriots and St. Louis Rams, and appeared in one game for the Carolina Panthers in 2018. Gilbert completed two of his three throws (66.7 percent) for 40 yards, including a long pass of 31 yards, with the Panthers.